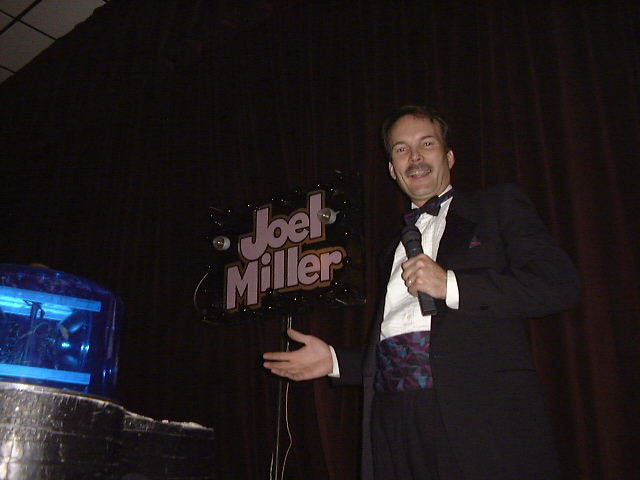 Joel Miller worked at K104 from 1974-1977, and in the process became the very FIRST K104 Disc Jockey. The old WWGO became K104 on February 1st, 1977 at 12noon, and Joel was on the air at that time. Joel was the full-time night guy in 1976. Joel is currently operating his mobile disc-jockey service in Erie, Pa.